Lalit Hotel, London – we have recently completed the supply of products to the new Lalit Hotel, close to Tower Bridge. 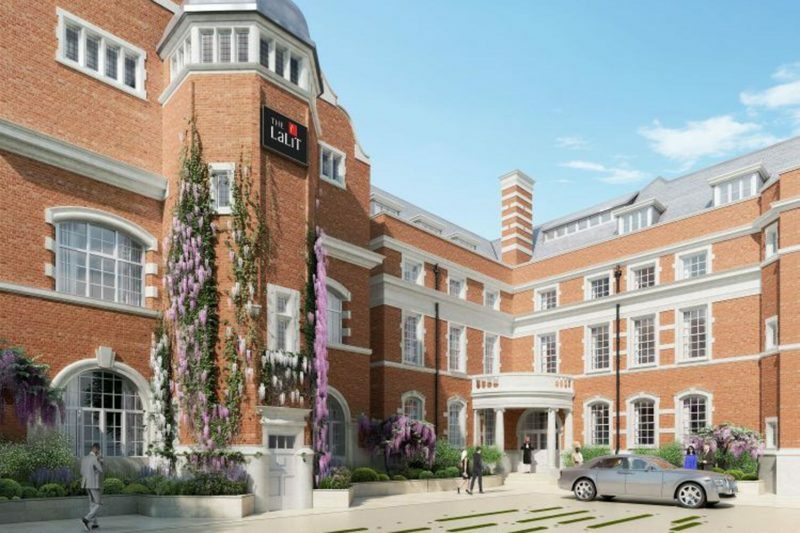 This is the Lalit Suri groups’ first overseas venture, and the 5-star hotel is housed in the Grade II listed former St. Olave’s Grammar School. Redeveloped and renovated by the multi-award winning EPR Architects; they have produced a sumptuous transformation of this revered Victorian building.